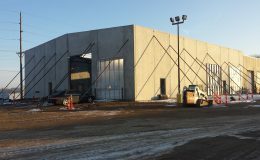 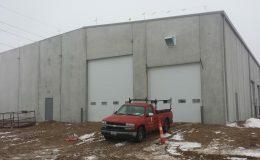 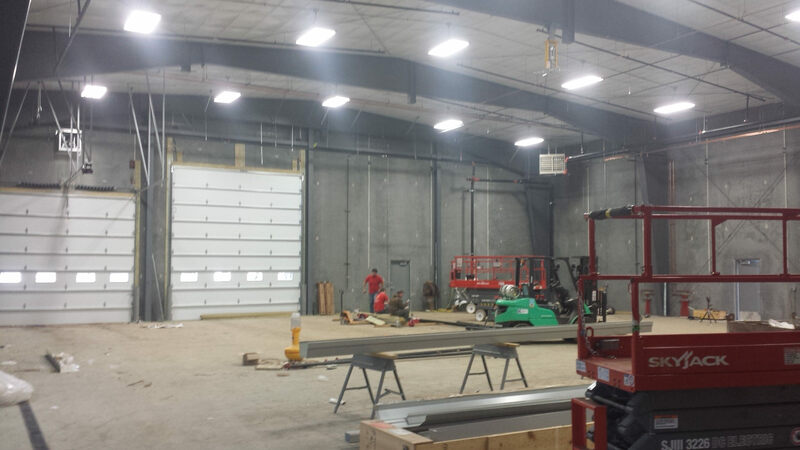 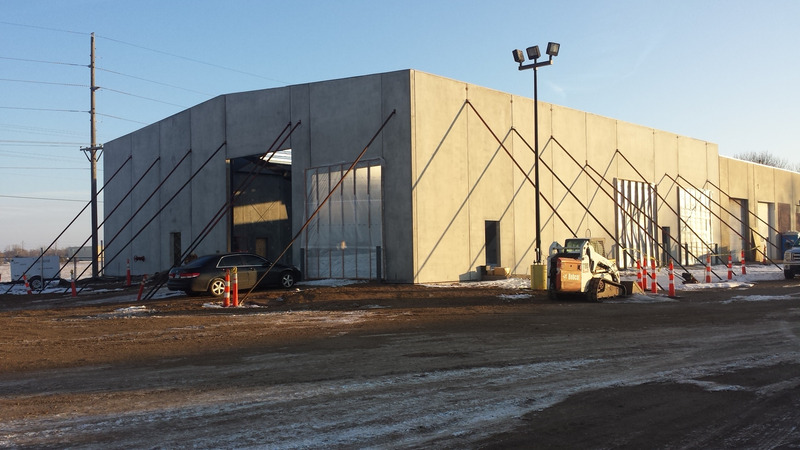 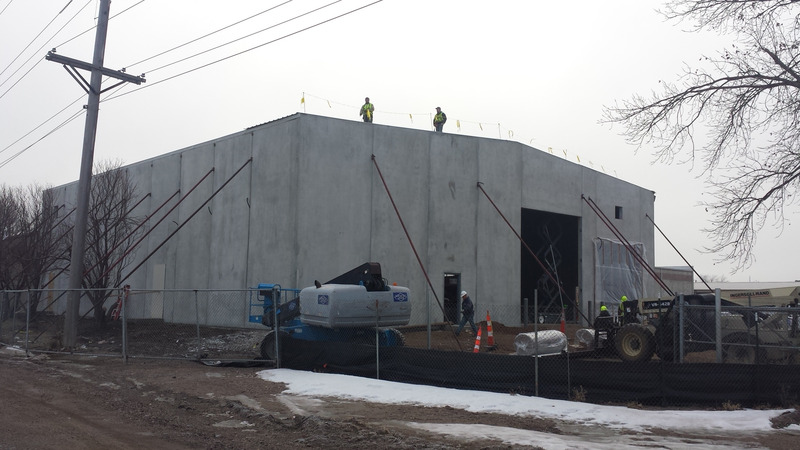 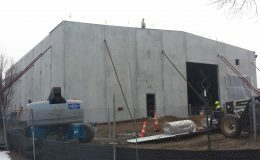 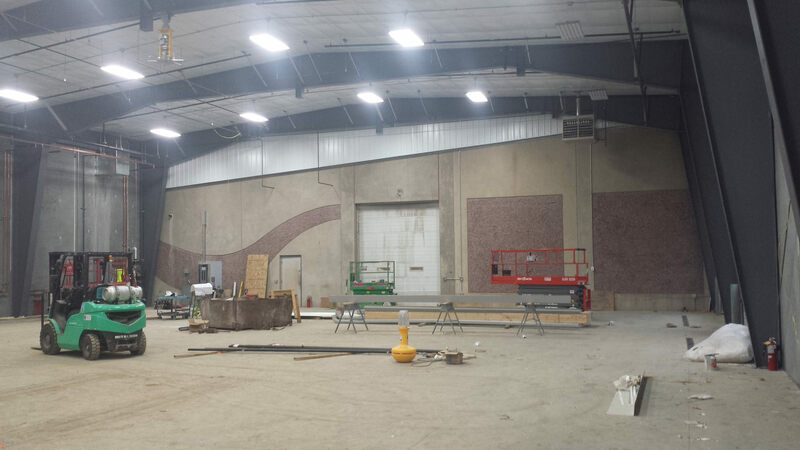 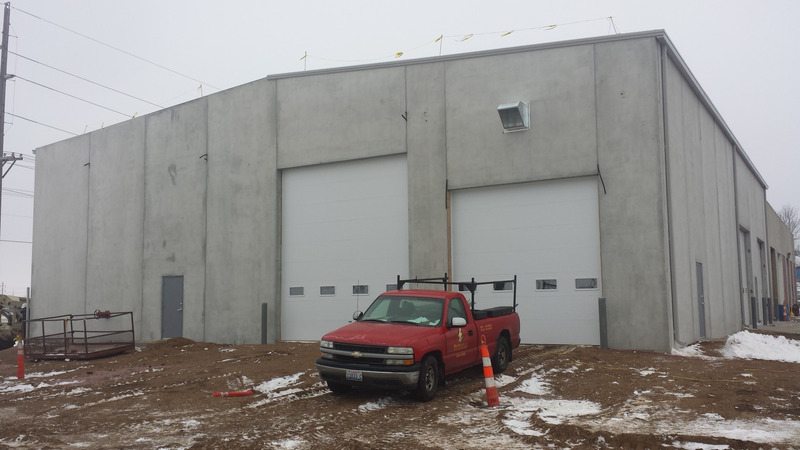 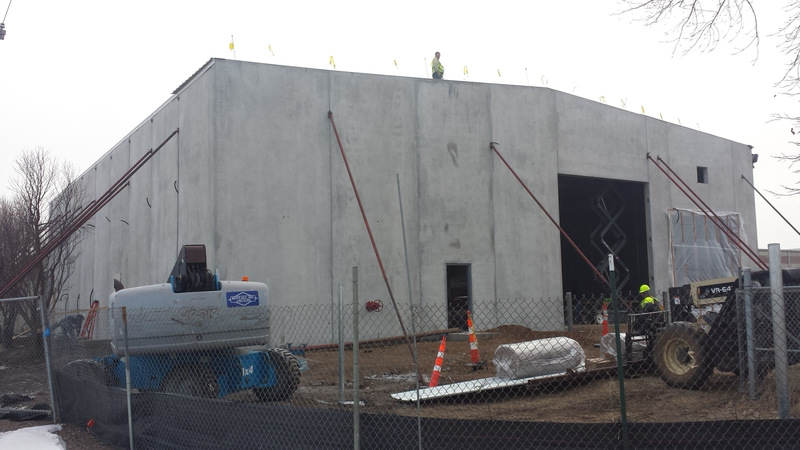 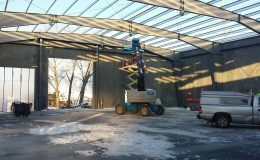 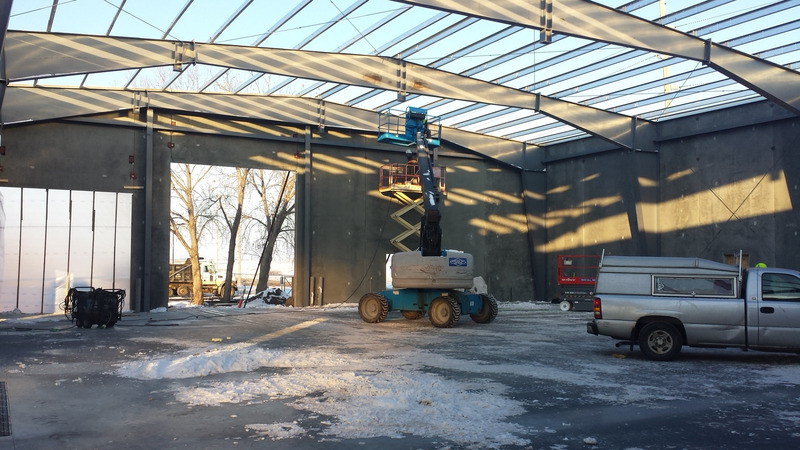 A 6800 sqft building addition to this construction company’s repair shop. 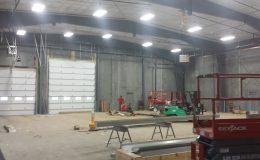 HCC outgrew their repair and maintenance shop. 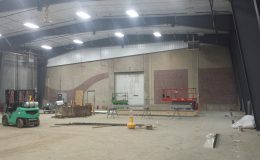 It also needed upgraded facilities. 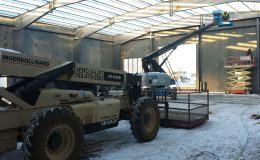 90 x 75 x 25 steel building frame and roof with simple saver. 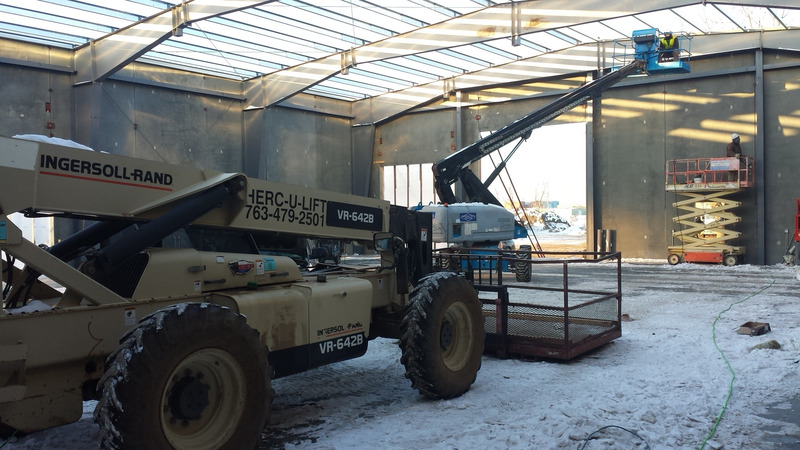 With upgraded facilities now HCC can keep their equipment going so they stay on schedule.